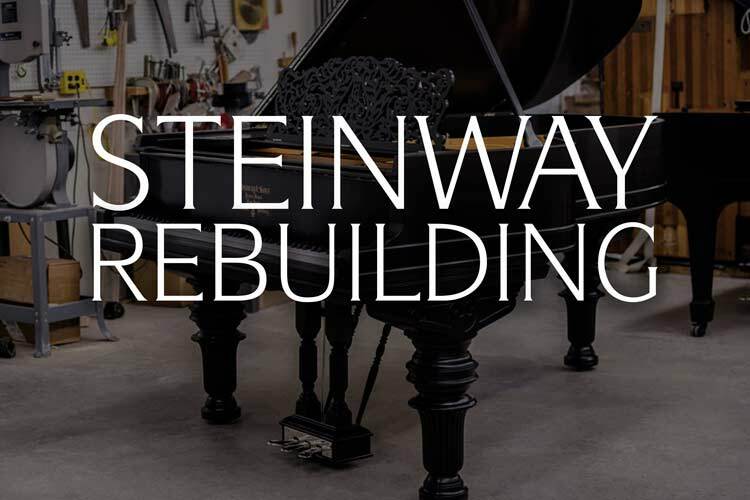 Home / Archive by category "Steinway Pianos"
Refinished vs. Refurbished vs. 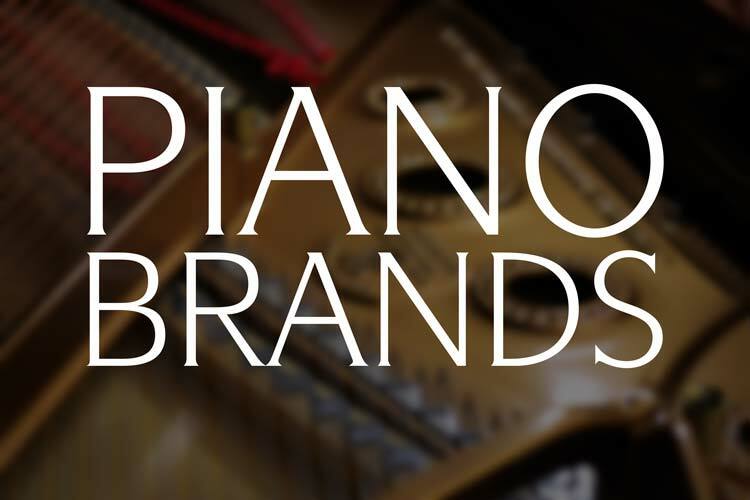 Restored Pianos | What’s the Difference? 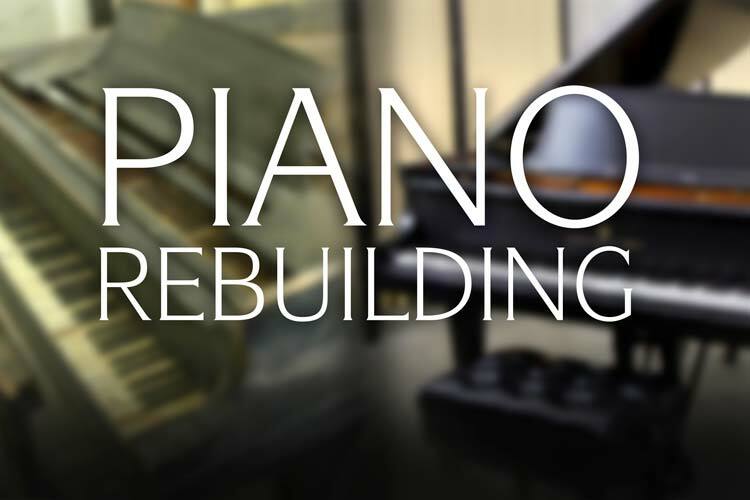 With numerous individuals and businesses within the worldwide piano industry, the terms ‘restored’ or ‘refurbished’ gets thrown around quite a bit. This can lead to a bit of confusion over the actual condition of the piano in question and what each term actually means. 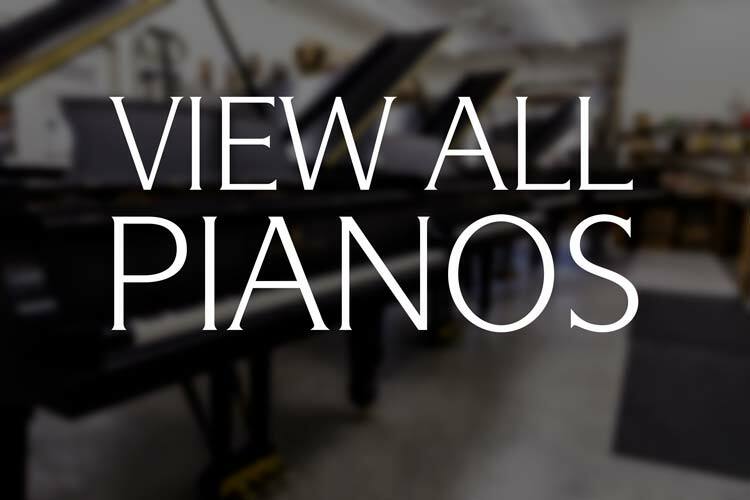 We can’t speak for other businesses or piano technicians, however below you will find the definitions we use for these various terms. Cosmetic Restoration: The refinishing of a piano is purely cosmetic. This is done to refresh the instrument and return a like new look and feel to the exterior of the piano cabinet. When we refinish a piano we utilize the finest materials and workmanship to ensure a premium, like new finish. We utilize closed pore, hand rubbed lacquer finishes over the quicker sprayed-only method. This ensures a finish with optimum clarity and one that is more easily repairable in the future. Refinishing the piano cabinet is a normal part of our extensive piano restoration process. 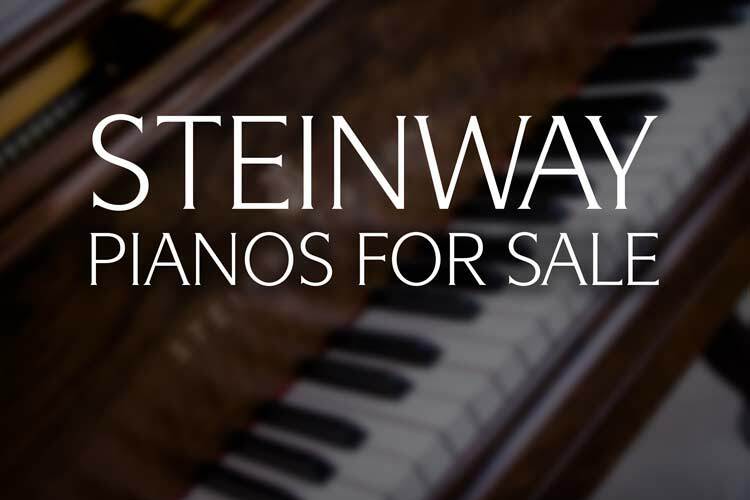 We may also refinish a piano that is in very good mechanical and interior condition but needs to be cosmetically refreshed to make it retail ready. Often refinishing will also be coupled with the refurbishing of a piano. 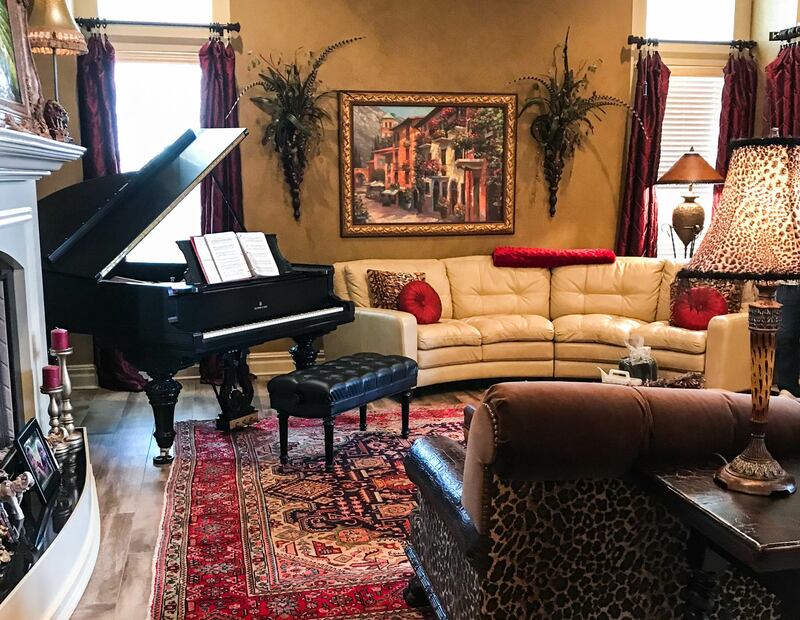 Although it does not affect the actual mechanical function of the piano, obviously aesthetics count toward your overall enjoyment and the value of the piano. Error: Error validating access token: Session has expired on Thursday, 10-Jan-19 19:00:02 PST. The current time is Wednesday, 24-Apr-19 22:30:56 PDT.